A tiny blessing has finally arrived for a wild orca family living in waters off the Pacific Northwest — and people are celebrating. "On January 10, 2019, TV stations in Seattle aired live aerial footage of several groups of killer whales in Puget Sound near Seattle, and discerning viewers were able to see a very small whale among them," the Center for Whale Research (CWR) wrote. 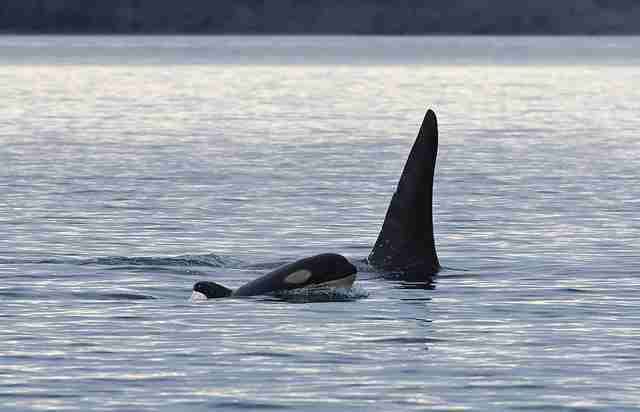 "CWR researcher, Melisa Pinnow, was able to see that L pod individuals were in one of the groups with a new baby." After researchers went out on the water to investigate the tiny whale, they realized that a 31-year-old orca, L77, also known as Matia, had given birth for the first time since 2012. The calf, L124, is a girl. "When I learned of this calf's birth I was so elated!" Barbara J. King, professor of anthropology at the College of William & Mary and author of "How Animals Grieve," told The Dodo. It's been three years since there's been such happy news for this group of orcas — but that doesn't mean they've been out of the spotlight. Last year, the southern resident killer whales (SRKW), which includes J Pod, K Pod and L Pod, made international headlines when a mother orca in J Pod, J35 or Tahlequah, was seen carrying the dead body of her newborn calf for 17 days in a heart-wrenching tour of grief before finally letting go. These orcas have been struggling because overfishing and damming up rivers have severely depleted Chinook salmon, their main food source. While people are cautiously optimistic for L124's survival, as she appeared frisky and energetic as she swam along beside L25, the oldest living orca in all three pods, who was born in 1928(! 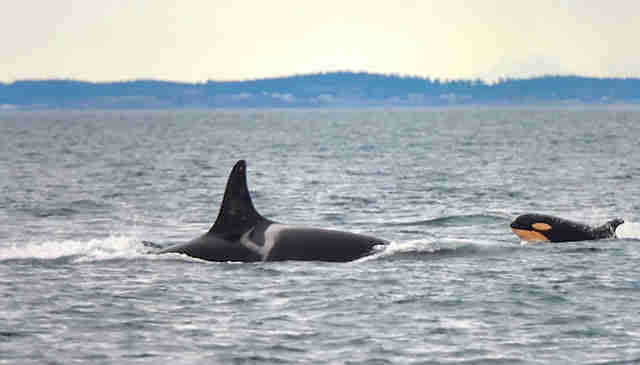 ), they are also worried for two other SRKW orcas who appear to be starving. But there are real things people can do to help save these special orcas, according to King: "Spread word of the orcas' extinction risk to family, friends, young people, anyone face-to-face or on social media who cares. 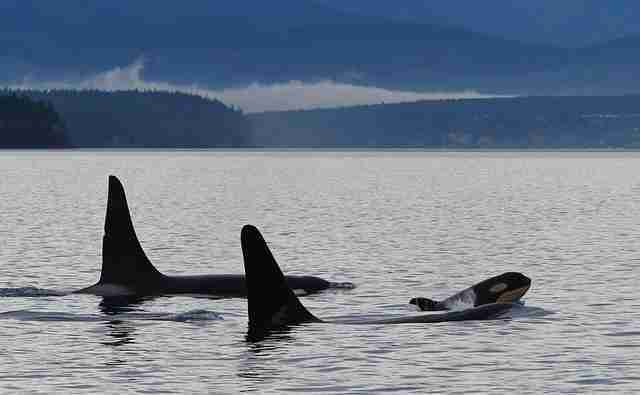 Second, stop eating Chinook salmon, the food that these orcas depend on to live." "People all across the U.S. and Canada are rooting for this baby to make it, for the sake of L77 the mom, for the population as a whole, and indeed for all of us," King said. 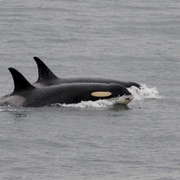 You can help protect this newborn orca and her very special family by making a donation to CWR.